With loads of rumours flowing in related to the Apple’s upcoming next generation of iPhone, this one is a most interesting one. 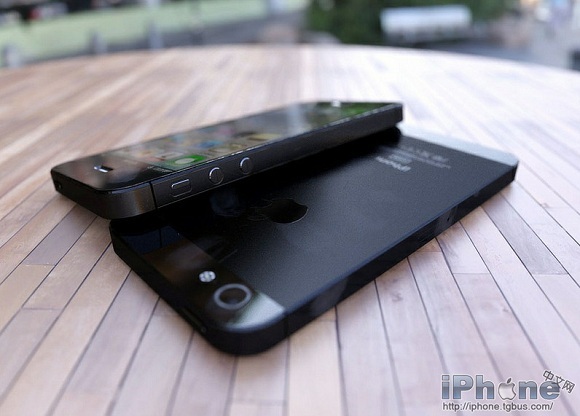 From the rumours that are doing the rounds, we are now hearing that Apple might go on to announce its iPhone 5 as early as on August 7. Yes, that is less than a month to go. This news comes in from KnowYourMobile who claims to have got this information from reliable sources and says that the device would be announced via a keynote speech on August 7. From the latest news that has pooped in, we know that the smartphone has already gone into production and this is in tune for the device to be available later in September-October for consumers to get their hands over the device. Also it is being said that the smartphone might arrive with a completely revamped 4 inch display with aspect ratio of 16:9, increased RAM of 1 GB, NFC, LTE, smaller 19-pin dock connector and new speaker grills on the bottom. We do hope that this launch date is not just a rumour and we get to see the updated iPhone very soon. Also are you one of those who are waiting for the device to launch and thus delaying your smartphone purchase?